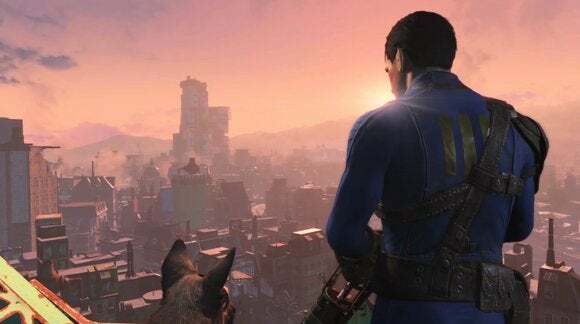 Fallout launch day used to be such a pleasant affair, a holiday to celebrate family and love and all that’s good in the world. And now? Such rampant commercialism. Worse than Christmas, even. This week: Best Buy wants to sell you socks, Resident Evil gets its voice back, Ubisoft waves its hand and turns Uplay into Ubisoft Club, Battle.net adds voice chat, and more—it’s gaming news for the week of October 19-23. Somebody modded the original (awful) voice acting from Resident Evil back into Resident Evil HD. The mod comes courtesy of Resident Evil Modding Forum user Bunny, who painstakingly edited over 500 audio files to create this unholy mix of 1996 and 2015. It’s uh...it’s really something. “Everyone hates Uplay, right? So why don’t we get rid of Uplay?” says one executive. Ubisoft’s up in arms this week though, thanks to some aggressive moves by Vivendi, who you might remember as the supervillain that owned Activision Blizzard up until 2013. Having divested itself of most of its Activision stock, Vivendi this month has acquired 10 percent of Ubisoft and hinted at wanting more more more. And the sun rises and the sun sets, and hastening to its place it rises there again. Sega pegged Total War : War hammer with a release date, this week: April 28. I would, of course, caution against preordering because of the whole “Rome II was busted” debacle, but...do what you will. Battle.net is getting built-in voice chat, thanks to Overwatch. The shooter’s upcoming beta will “test voice chat functionality,” according to an official post by Blizzard. Okay, let’s talk about this week’s Fallout 4 marketing blitz. 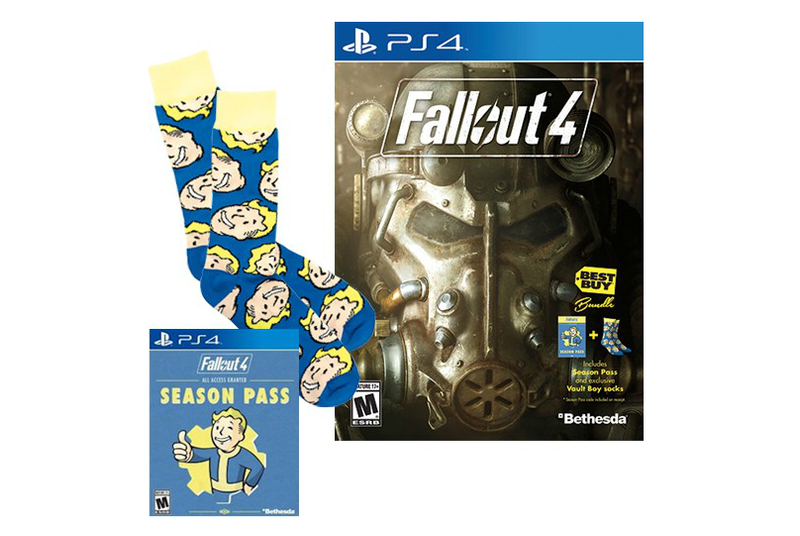 1) If you preorder the game from Best Buy you’ll receive socks, presumably as punishment for still shopping at Best Buy. 2) If you preorder on Steam, you get a Dota 2 announcer pack featuring lovable robot Mister Handy. And uh...that’s it. So if you don’t play Dota 2, I guess you’re better off with socks. 3) There’s another one of those S.P.E.C.I.A.L. videos. The last one, actually. 4) There’s a Fallout -franchise Steam Sale this weekend, so you have two weeks to purchase and play all five games before Fallout 4 hits. Avalanche put out this 360-degree Just Cause 3 video this week, which is kinda-sorta like playing the game six weeks early. A little bit. If you like, get drunk and forget how a controller works. Cool video, though—and it’s in 4K, if you’ve got the bandwidth. Sword Coast Legends is a decent framework for what could’ve been a much better game. I played six hours of Rainbow Six Siege last week, and had some thoughts. You can now test out DirectX 12 at home, if you’re willing to purchase Ashes of the Singularity. I’m in love with the Xbox One Elite Controller—so much so that I replaced my well-worn 360 controller. And I went hands-on with Myst’s spiritual successor Obduction—though unfortunately you won’t be able to play it until early 2016.